ARE YOU LOOKING FOR THE PATH TO MAH JONGG WISDOM? A few months ago I received an email from a woman by the name of Karen Gooen asking me if I would like to read an advance copy of her book. Why not? Happy to do it, I told her. Little did I know that she would be sending me a book that is not only so much fun to read but also instructive and a mirror image of what I once had gone through as a novice Mah Jongg player. 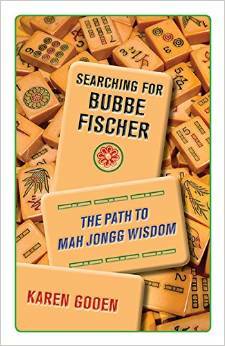 And so, I happily want to tell you about the very humorous, very engaging, and very educational new book by Karen Gooen, “Searching for Bubbe Fischer – The Path to Mah Jongg Wisdom” (isn’t that a fabulous title?!!!). 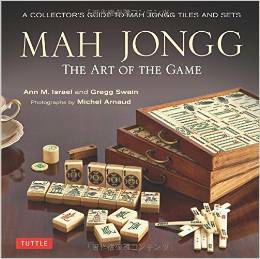 You have to know that I loved this book if I am taking up space endorsing it instead of my own book, Mah Jongg – The Art of the Game! However, if you do go to Amazon to buy Karen’s book, please don’t forget to write a review on my book while you are there! 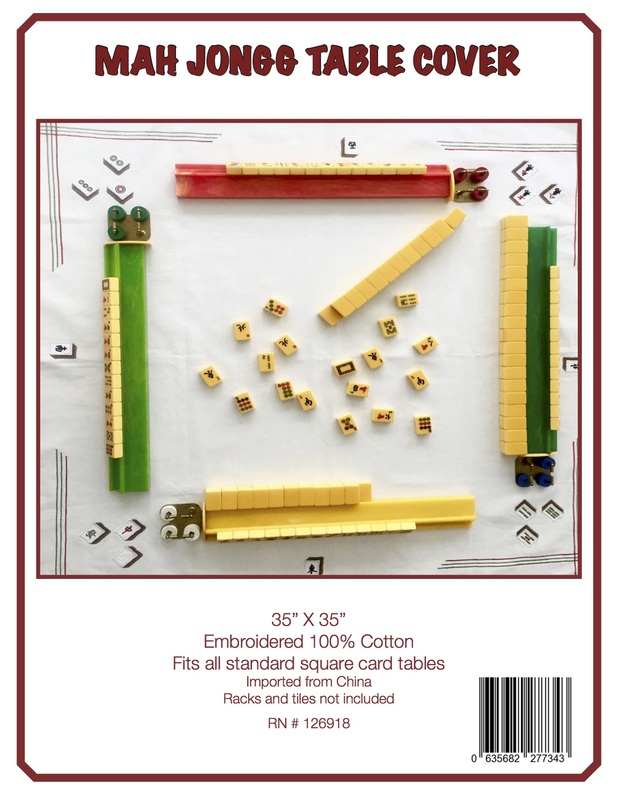 This entry was posted in Mah Jongg and Me and tagged Amazon.com, Karen Gooen, mah jongg, Mah Jongg: The Art of the Game, Searching for Bubbe Fischer, The Path to Mah Jongg Wisdom, The Red Dragon and The West Wind, Tom Sloper on December 8, 2014 by Mah Jongg and Me. Yesterday was my Monthly Mah Jongg Brunch, this time a HOLIDAY Mah Jongg Brunch. I stood for my monthly speech and again, endorsed your book AND gave it as a gift to the host. Heading out of town for a two week rest, Karen’s book is tucked away in my suitcase, ready for the country! Can’t wait! Hi, Toby–I hope you enjoy my book, too! I looked on line for amazon canada and indigo/chapters and no copies available here. I’ll try again next week. Let me know if you can’t find it and I will let the author know. So glad! As you know, I loved it too! Hi, Kate–if you ever want to get in touch with me, use the email listed in the book: bubbefischer@gmail.com ! Glad you’re enjoying the book!